Originally from the UK Simon's passion for photography has taken him around the world. 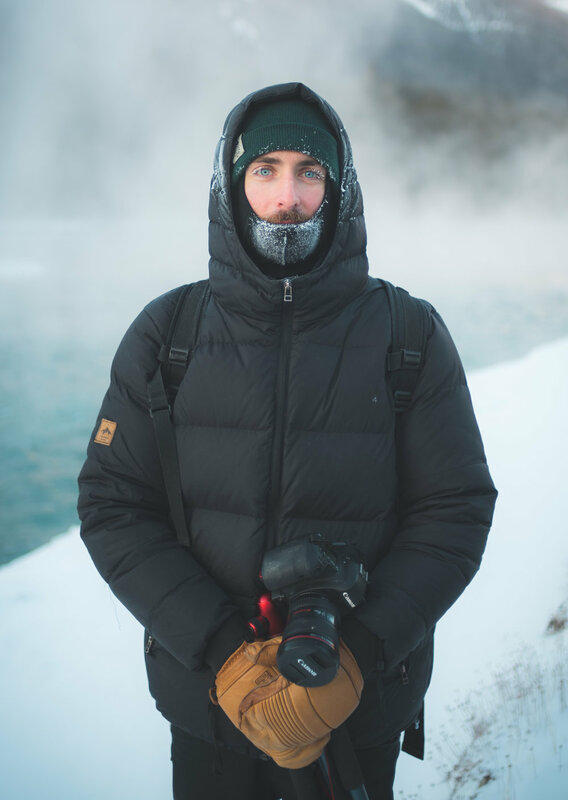 Now living amongst the Canadian Rockies in a small town called Banff the stunning landscapes have helped him hone his craft. This website showcases some of Simon's best work created whilst battling extreme temperatures, hiking hundreds of kilometres and ascending numerous peaks. Some of Simon's adventures and photography techniques are documented under the blog page. Ranging from Trail Guides to Tutorials giving an interesting insight into the story behind the shot. Prints are available for purchase in multiple formats, feel free to browse his portfolio and get in contact. All landscape images are available in print in multiple sizes and formats, shipped worldwide. I am also available for commercial work. Please don't hesitate to get in contact for an obligation free quote using the contact form below. Need a photographer? looking for an image in print? Feel free to ask anything!